I’ve been a fan of Colonial Candle’s products for a long time, and have even reviewed a few of their other scents, so it was a treat to be able to review a couple of their holiday inspired scents, plus their new Leather scent. Even though Leather is not exactly a holiday scent, I couldn’t resist giving it a try. 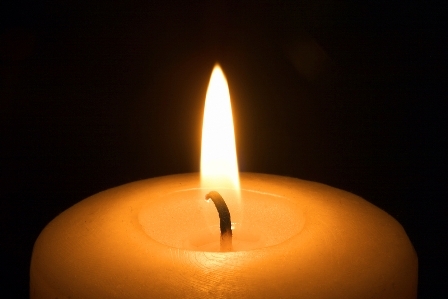 Colonial Candles has a detailed website that lists out every candle scent they offer. There are different sizes and jar shapes to see, interesting scent descriptions, and plenty of beautiful gift ideas. 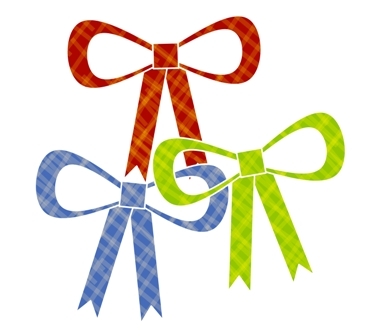 There are pretty candle accessories, gift cards, and a sale section where I have found many a bargain. A must see section of the website is dedicated to candlescapes and mood-setting decorating ideas along with scent suggestions for every occasion. It’s an interesting aside for us avid candle fans. Even if you already know exactly which scents to pair up for any occasion, it’s still a feast of glorious candle photos to oooh and aaah over. I found the website cart to be easy to use, and there is customer service contact information right there in case there are any questions. There is even a store locator so we can go sniff the scents in person. I have found plenty of Colonial Candles locally at some of the larger house wares stores. That is one the benefits of this large nationally known brand…they are generally easy to get our hands on. What do my Colonial Candles look like? Colonial Candle’s classic oval style jars are absolutely stunning to see burning. 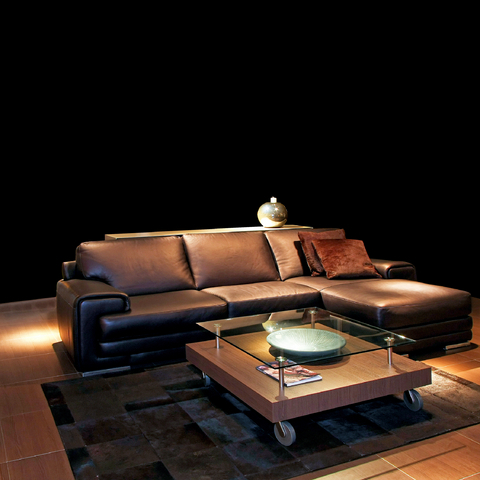 The light from the double wicked flames dances and reflects in the oval glass. It’s one of my favorite candle burning experiences…the sparkling flame’s are mesmerizing to watch. During the busy holiday season, what better way to regain some serenity and focus then by being captivated by these gorgeous jars. The larger 22 ounce jar is heavy and substantial. The smaller 8 oz oval jar is still a hefty handful that works well in smaller spaces. They have thick glass bottoms and oval glass lids that seal air tight, making these jars wonderful for reusing. The labels are so easy to peel off, it would be a shame to ever toss the jars in the recycle bin. I use mine to hold wax tarts. 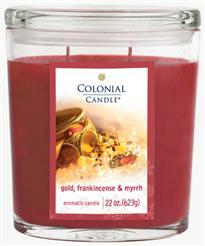 Gold Frankincense and Myrrh is a deep cherry red color, as is Holiday Sparkle. When the wax pools it looks like a deep red wine. The Leather scented candle is simply black. Beyond the flames reflection, the oval shape also lends favor to the candle by making just the right area for each wick to thrive. The wax melts quickly to the jar sides and forms a good ½ inch melt pool for maximum scenting. I am looking at my Gold Frankincense and Myrrh jar right now and I am so taken with its performance, I want to tell the world. How did my Colonial Candles smell? I fell in love with this candle scent. Thank goodness my jar was the large 22 ounce size, because I just couldn’t get enough of Gold, Frankincense and Myrrh. It was such an ethereal, musky, magical scent. It smelled warm and inviting, but mysterious at the same time. The amber and citrus warmed the scent while the musk and woods grounded it. The scent had a resinous quality to it like incense without all of the thick smoke. The musk gave the scent its magical, somewhat powdery smell, but it didn’t smell like perfume. Even though I occasionally burned this candle during the daytime, I think it was even more suited for the night, when shadows grew long, and the air cooled. The scent made me want to cozy up in a thick blanket and gaze up at the gazillion stars in the night sky. Gold, Frankincense and Myrrh was a dreamy kind of meditative scent…just wonderful. It’s one I would like to get more of for the long winter ahead. I have seen this scent available from Colonial Candle for years, but this is the first time I have actually given it a try. To say I was looking forward to it would be an understatement. Since this scent has been brought back year after year, I knew there must be something special about it. Holiday Sparkle is surely a favorite in many homes across the country. Could this be a new favorite in my home too? The description for this scent painted a slightly different picture than what I smelled in the candle scent. I expected a dry, woody, campfire type of pine scent, with the crackle of a yuletide fire and soft, lingering pine. I did smell hints of a warm fire and Colonial Candle’s traditionally beautiful pine fragrance, (one of my favorite pine scents ever) but I was surprised to catch a noticeable fruity sweetness that was nowhere in the description. Generally, my personal preference leans towards a straight, less sweet pine, and I had doubts about this scent when I first lit it. 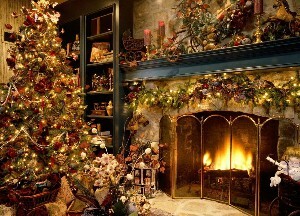 Like a Grinch, I didn’t think I wanted all of the sweet fluffiness in my yuletide fire. However, once this scent began to waft through the air, it completely won me over. It was fairly strong in the 8 ounce oval jar and the scent seemed to dance merrily around the room. With each sniff, my Grinchy smile curled upward and my Grinchy heart grew three sizes. I often associate masculine scents with cologne scents and I have got to stop doing that. 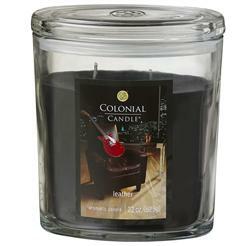 If for no other reason than to describe Colonial Candle’s Leather scent. Leather smells absolutely masculine to me. It smells formidable, and stately…even a bit stoic and solemn. I don’t get the smell of freshly splashed cologne at all from this scent, which, I must say, is such a relief. It’s not that I don’t like men’s cologne in general…just not in a home scent. Leather brought to mind a den in a very expensive country manor with rich wood and dark leather chairs…the kind where a butler opens double doors to announce the arrival of some spectacularly important guest who looks strikingly like James Bond. I tried this candle in the 8 ounce size oval jar, and I knew right away that I wanted more. The jar I sampled scented a medium sized room quite well, and even carried its own at my desk as long as it was directly in front of me. For a larger area, I would go for the larger 22 ounce oval. I can’t really tie the smell of leather in as a holiday scent unless a young Sean Connery were to walk in dressed in a red suit saying “Claus…Santa Claus”… I just can’t stretch my imagination that far… but this scent was such a luxurious, dazzling scent, I had to include it in this review. How did my Colonial Candles burn? My candles burned consistently well. The flames stayed strong and the wax melted to the edges with a half inch melt pool. The wicks needed trimming once in a while. Usually, I was able to trim the wicks between uses, but occasionally, when I went for the marathon burn time, I needed to trim the wicks mid-burn. The Leather scented jar was the quickest to develop soot and I needed to keep a more watchful eye on those two wicks, trimming them down to the nub. These double wicked jars did burn hot, especially the smaller 8 ounce size, so I was careful to only burn these on a safe surface. Reviewing these three Colonial Candle scents was an absolute pleasure. I enjoyed each one and even wished for more. All three of the candle scents I tried were strongly scented and filled my home with fragrance. I recommend any one of these three scents for the holiday season. 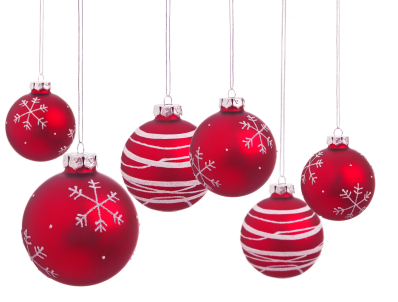 While Holiday Sparkle was decidedly festive smelling, Leather and Gold Frankincense and Myrrh scents could easily carry over throughout the rest of the year. Colonial Candle makes some terrific holiday scented candles, so don’t wait to try one like I did with Holiday Sparkle. Jump right in…one of these may be your new favorite just waiting to be discovered. I would love to have Gold Frankencense and Myhrr brought back. The candle was playing when my mother died in a hospital bed in the livingroom around Christmas time. My whole life, she always made a great deal of the season. It seemed, well, apropos. Although her death greatly saddened me, the experience with the scent and the tree and the comfort in the season keeps her eternal. I still have a little of the candle left. I burn it every year on her death day. It brings her home to me. Will Gold Frankencense and Myhrr ever be brought back? ?